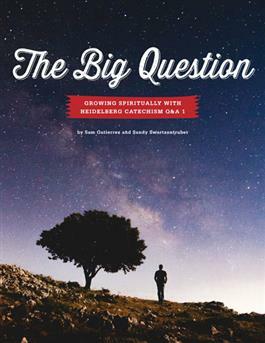 A four-session course for teens or intergenerational groups on Heidelberg Catechism Q&A 1. This short, informal study combines faith formation practices with catechism exploration so that heart and head work together to grow faith. The easy-to-lead format requires little advance preparation and can be taught by anyone who is comfortable leading a group. a special intergenerational series for teens and adults.